Diverse Dance Mix (DDMIX) is a full body aerobic workout created by world famous ballerina and Strictly Come Dancing judge Darcey Bussell together with choreographer Nathan Clarke. 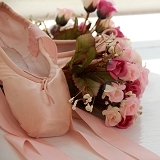 With genres drawing on various eras and countries DDMIX has something for everyone, dancers and non-dancers alike! 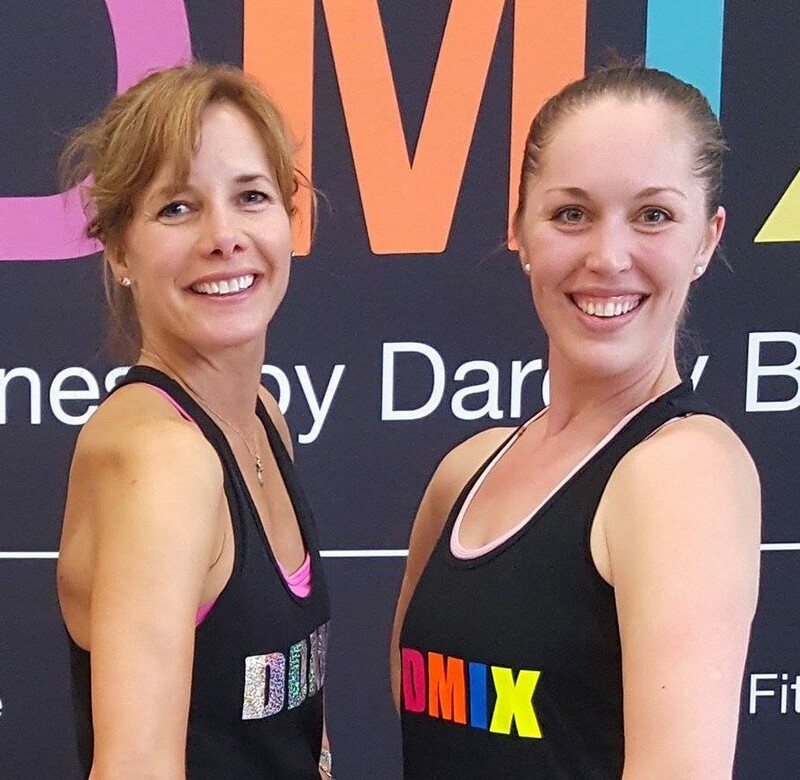 DDMIX is always changing so you never get bored and is so much fun you won’t even realise you are exercising! 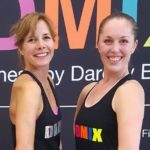 All you need for a DDMIX class is a pair of trainers and heaps of enthusiasm. We provide the rest! Click to visit the official DDMIX website and watch a taster video! Please register as an Aucott School of Dance student to ensure that we have relevant medical and contact information for you in case of emergency, unforeseen cancellation, etc. Miss Gemma is trained to deliver DDMIX for Schools to KS1, 2 & 3 children as part of their PE curriculum on a peripatetic basis and also to lead inset training days for school teachers so that school staff can teach the work to their children themselves.